World Marketing Network is creating a new concept in business-to-business marketing. This premium service is the first of its kind. The pioneer of power business networking that answers the question: “Who are the best”? Business networking is a socio-economic activity by which groups of like minded business people recognize, create and act upon business opportunities. 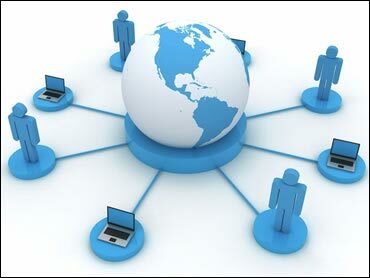 A business network is a type of social network whose reason for existing is solely for business activity. This powerful, new inter active business model allows the business professional to build new business relationships and generate business opportunities at the same time. Businesses are increasingly using business social networks as a means of growing their circle of business contracts and promoting themselves on line. In general, these networking tools allow professionals to build up a circle of business partners they can trust. Whether your business operates locally or worldwide, your business relies heavily on staying connected with vendors, partners and customers. The World Marketing Network business network connects thousands of general partners to fulfill your every need with a 5 star service. NOTE: This network is under construction and is expected to launch in 2017. "Premier marketing and business advisory firm"